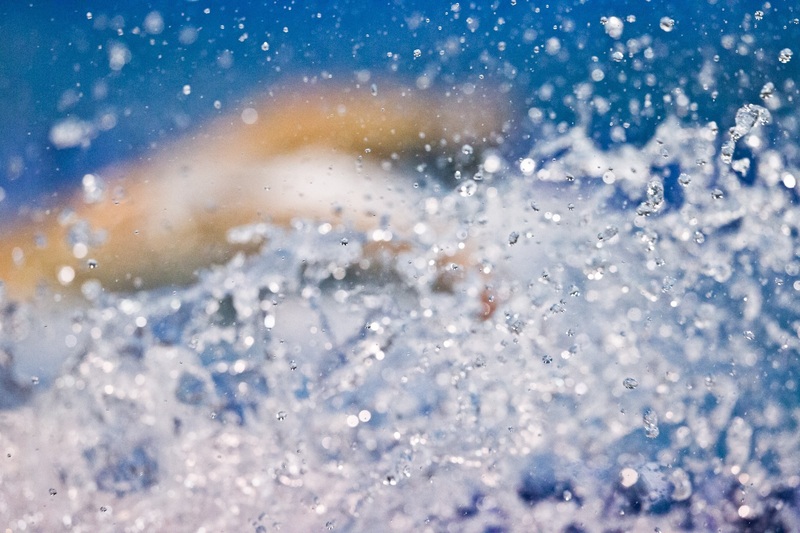 On the third day of the Danish Short Course National Swimming Championships two swimmers who excelled at the European Short Course Championships were in the spotlight once again. Rikke Moller Pedersen was named Danish Swimmer of the Year, earning the award through her performances at the 2012 London Olympic Games where she placed fourth in the 200 breaststroke in a new Danish National record time of 2:21.65. She also swam in the 100 breaststroke final placing eighth in a time of 1:07.55. On top of her Olympic performances Pedersen had wonderful results at the European Championships last weekend which was highlighted by her win in the 100 breaststroke where she broke both the European and Championship Records posting a time of 1:04.12. Viktor Bromer also had a fantastic European Championships winning silver in the men’s 200 butterfly and setting the Danish National record in a time of 1:53.38. He won the same event this evening at the Danish Championships in a time of 1:54.05. Chris Christensen added a third event title to his collection on the weekend winning the men’s 400 IM in a time of 4:09.31. Kelly Riber Rasmussen had a very busy night winning both the women’s 100 freestyle in a time of 55.07 and the 50 breaststroke, which was the very next event, in a time of 31.35.